Fight 4 causes of acne for consistently clear skin. The MediBac Clearing system controls acne without comprising the skin’s integrity, leaving the skin clearer and maintaining a consistently healthy skin. Our exclusive three-step regimen is the first in the industry to take into account beard type, hair growth pattern and skin condition for a shave that delivers the healthiest skin possible. Containing advanced UV-blockers and UV Smart Booster Technology for maximum free radical defense when skin needs it most, this Daylight Defense System means triple skin defense and improvement of your skin condition all in one. 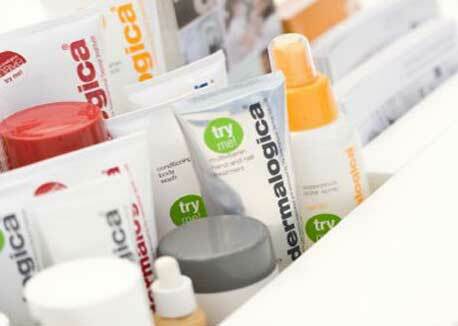 Since 1986 Dermalogica has created a product line free of common irritants and ingredients that could cause breakouts. Jessica award winning ranges available at this salon. 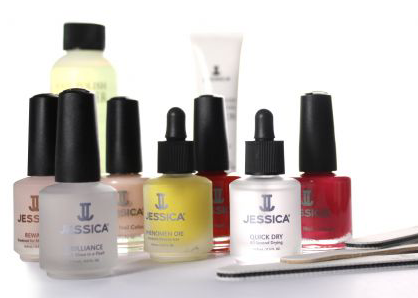 Jessica Natural Nail Treatments reveals the natural beauty of every nail through hand and cuticle treatments, prescriptive base coats and extra glossy top coats.